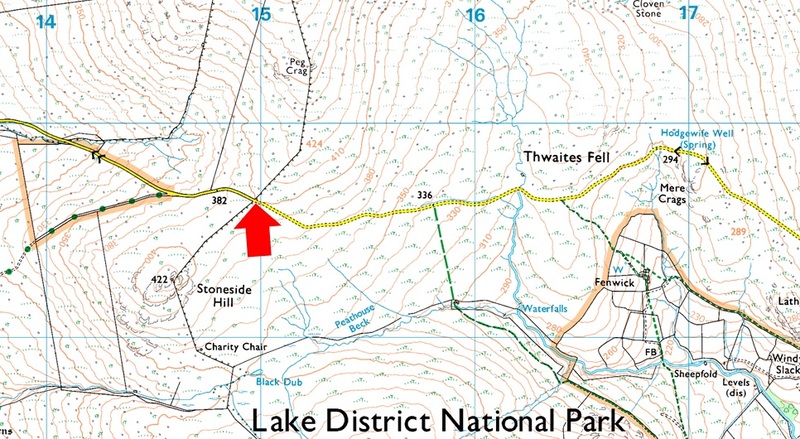 Notes: Found at the top of Corney Fell Road there is room for around half a dozen cars, look out for the fence on either side of the road which indicates the road summit. Parking here is ideal for walks on Whitfell and the Devoke Water fells. Parking is free.